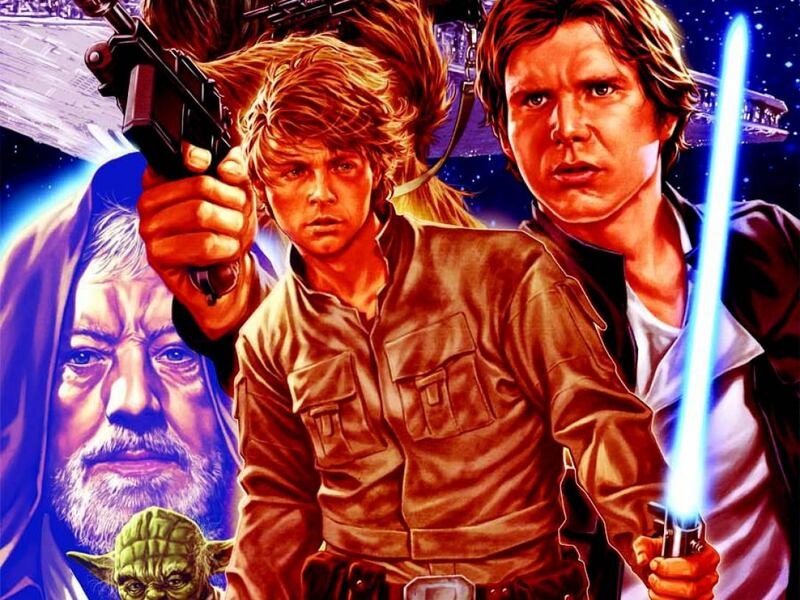 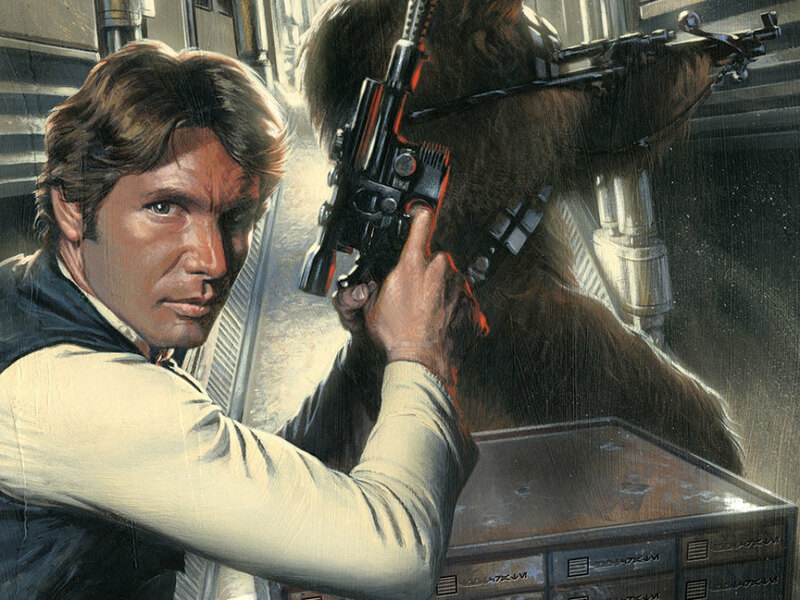 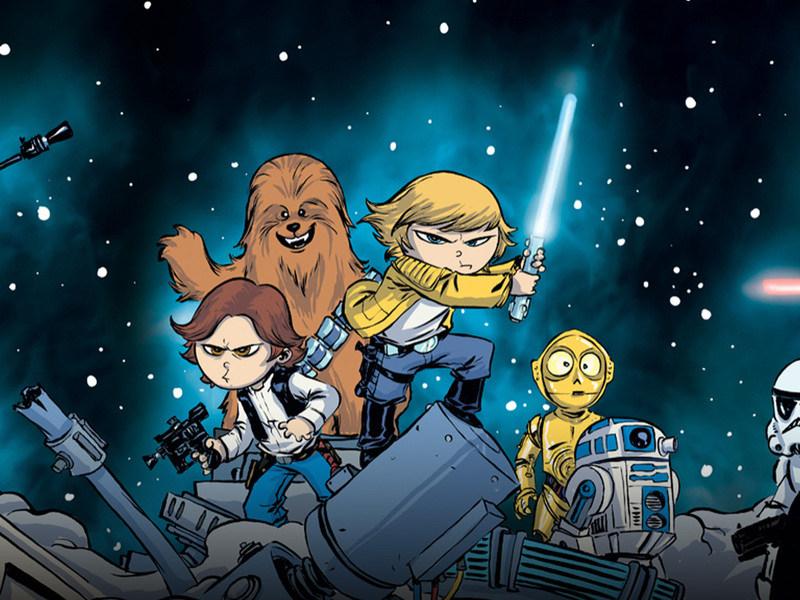 Loot Crate’s Star Wars #1 Variant – Exclusive Reveal! 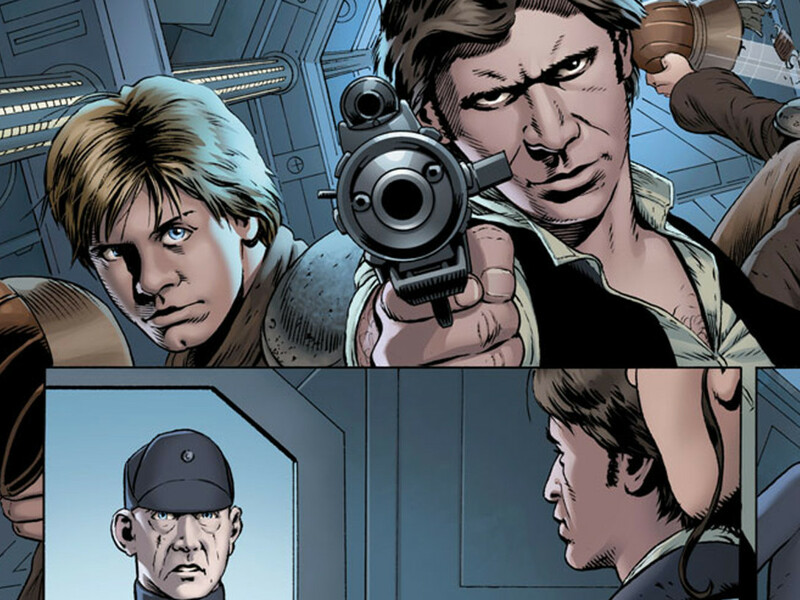 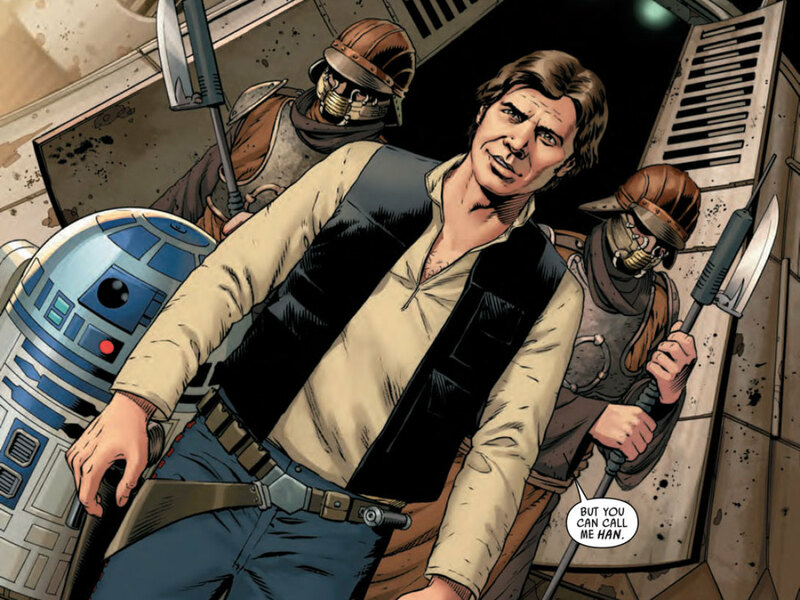 Star Wars #1 Preview Recap – With New Interior Pages! 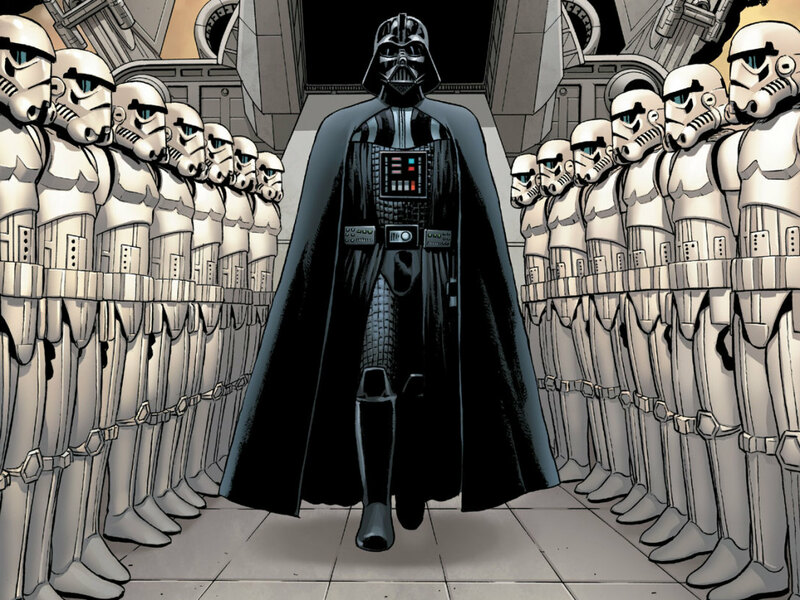 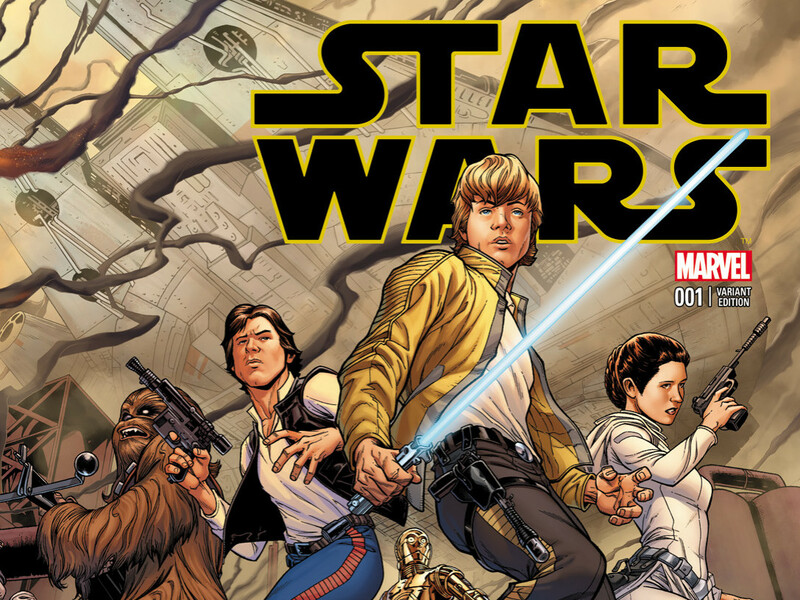 Meet Star Wars #1 Creators Jason Aaron and John Cassaday at Midtown Comics! 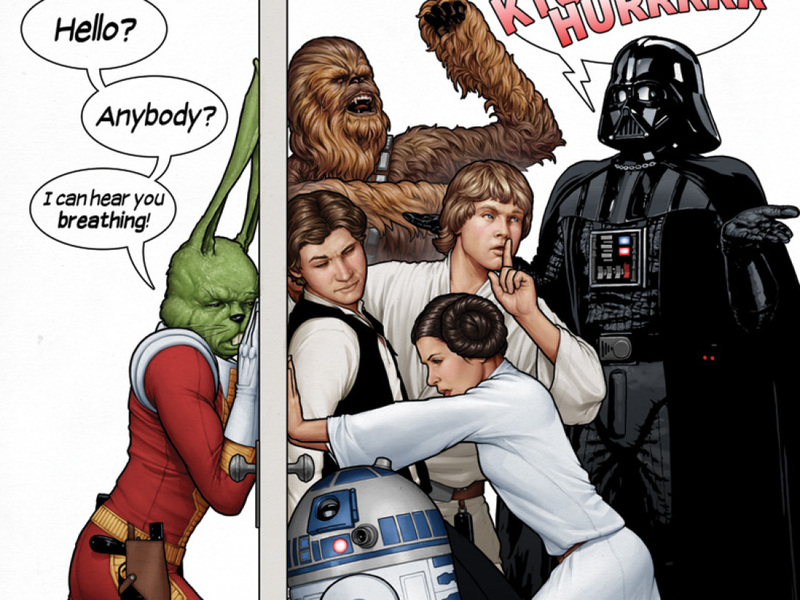 Star Wars #1 Party Variant with Jaxxon – Exclusive! 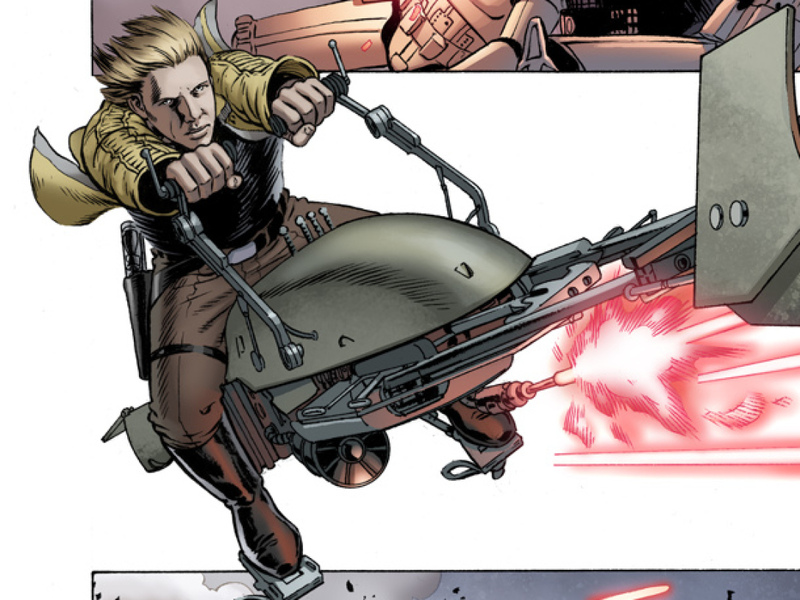 Star Wars #1 Variant Cover By Joe Quesada – First Look!